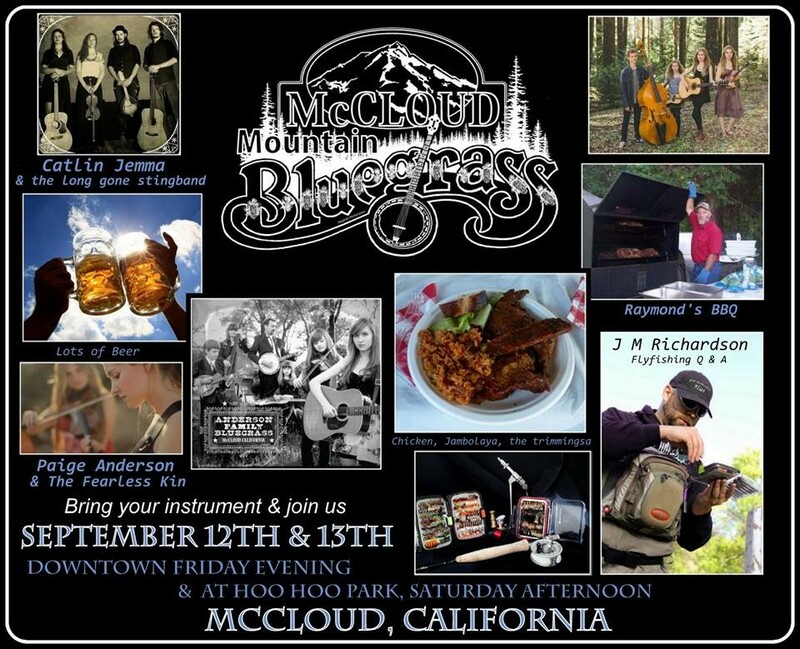 McCloud Bluegrass Festival in September! Come on up and listen or be part of a jam session! September 12 & 13, 2014! 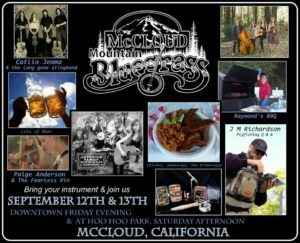 Posted in McCloud Events, McCloud Hotel News | Comments Off on McCloud Bluegrass Festival in September!